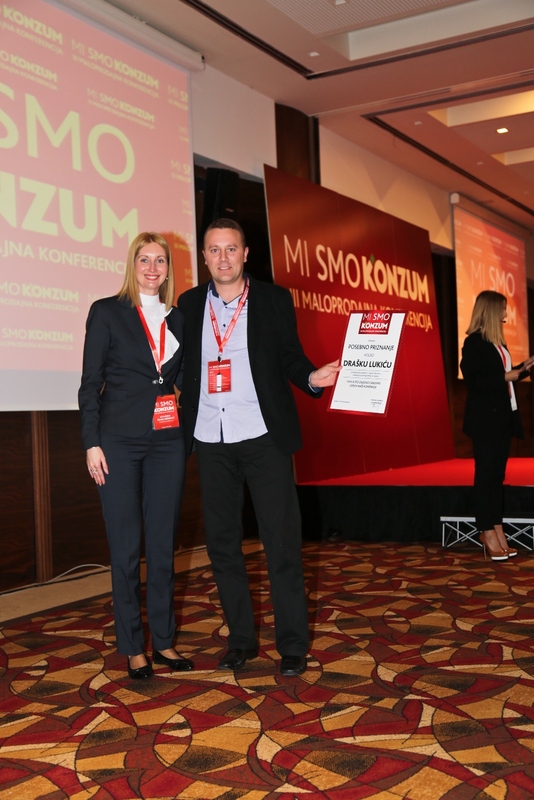 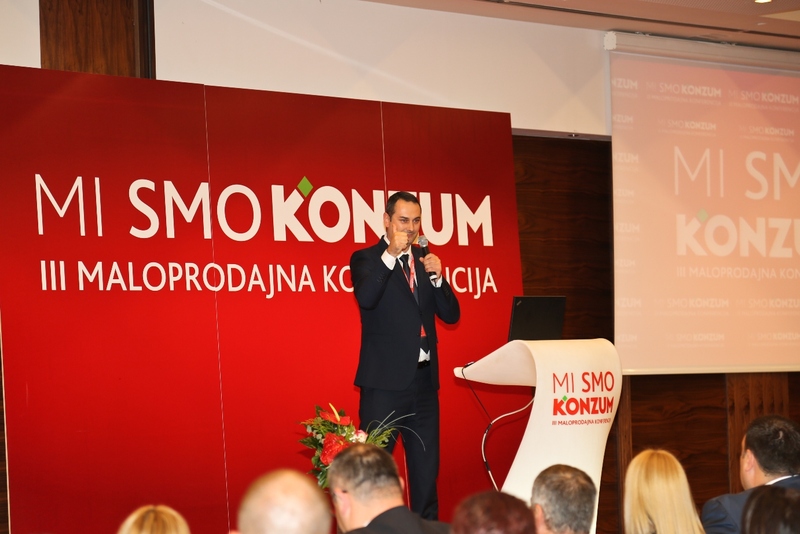 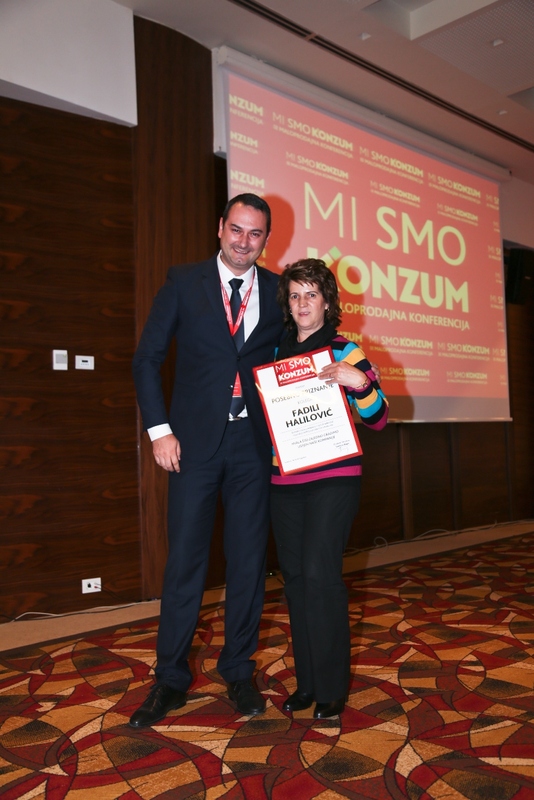 “We Are Konzum’ was the title of the 3rd retail conference attended by more than 350 participants, store managers and company management. 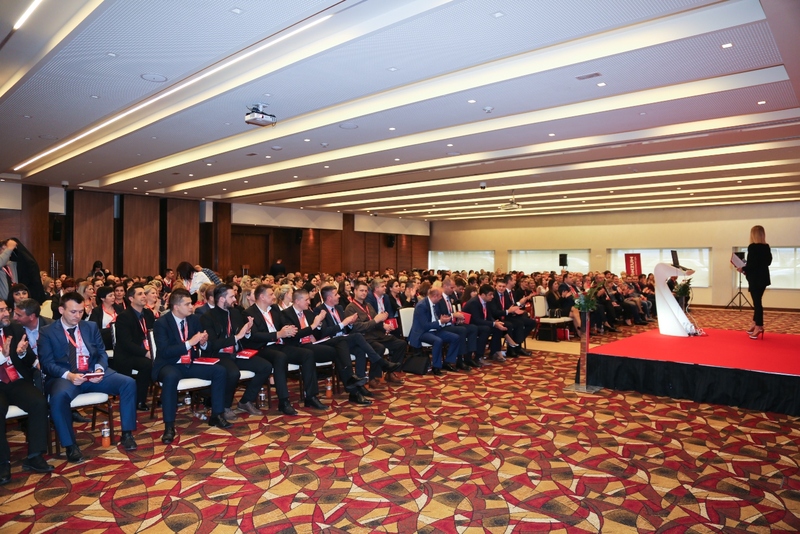 The conference program focused on important strategic messages aimed at informing employees in all segments of business operations, achieved results, and plans for the future. 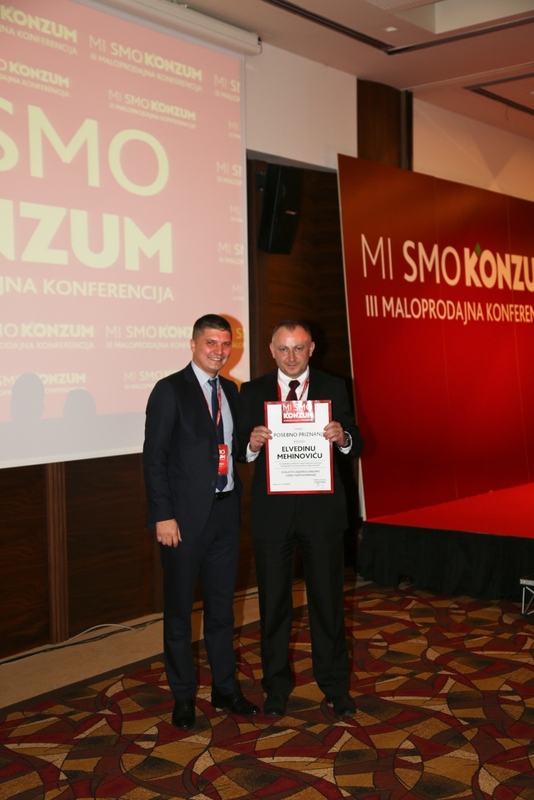 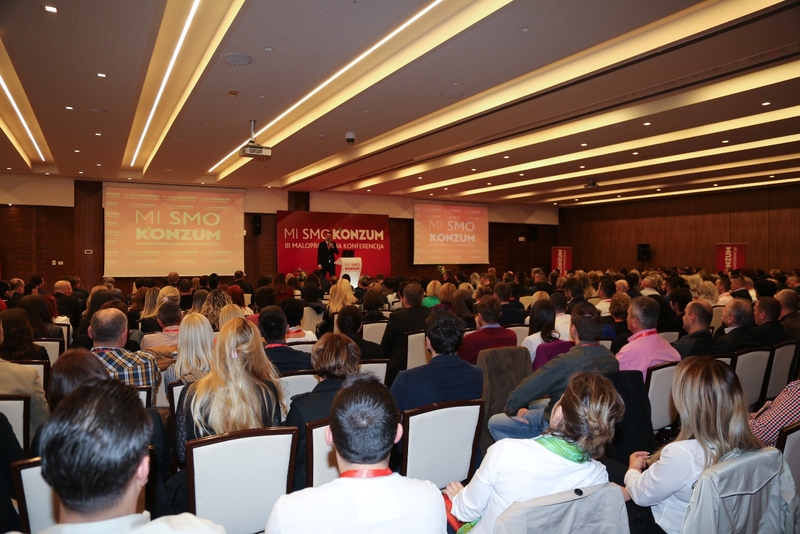 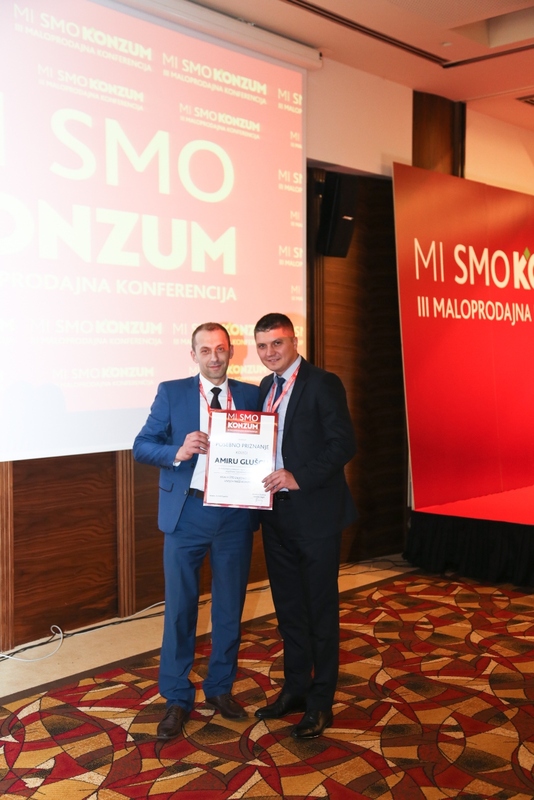 The Conference was opened by Tomislav Bagić, Konzum BiH managing director and subsequently Haris Omeragić, Retail Sector manager presented the developments achieved in the retail network, achieved results and announced significant novelties. 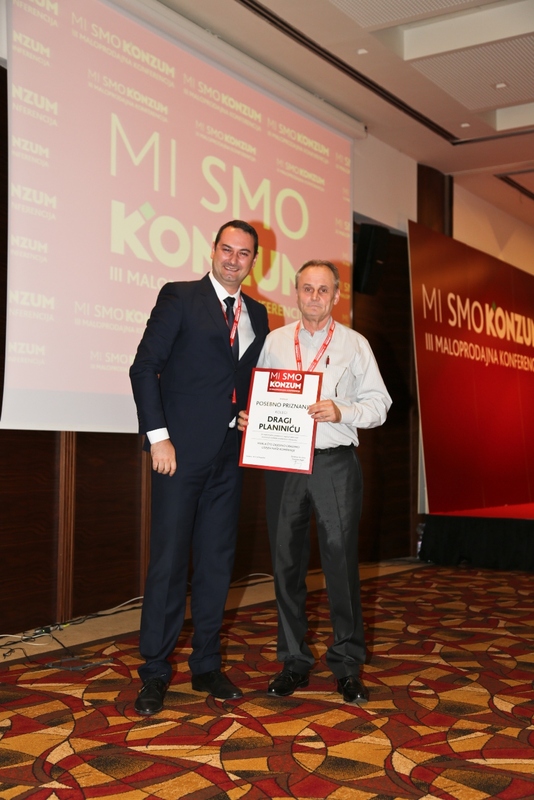 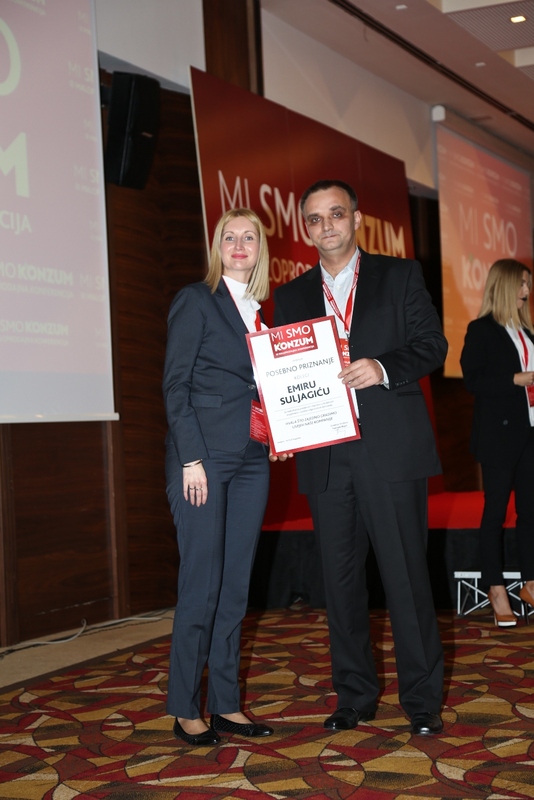 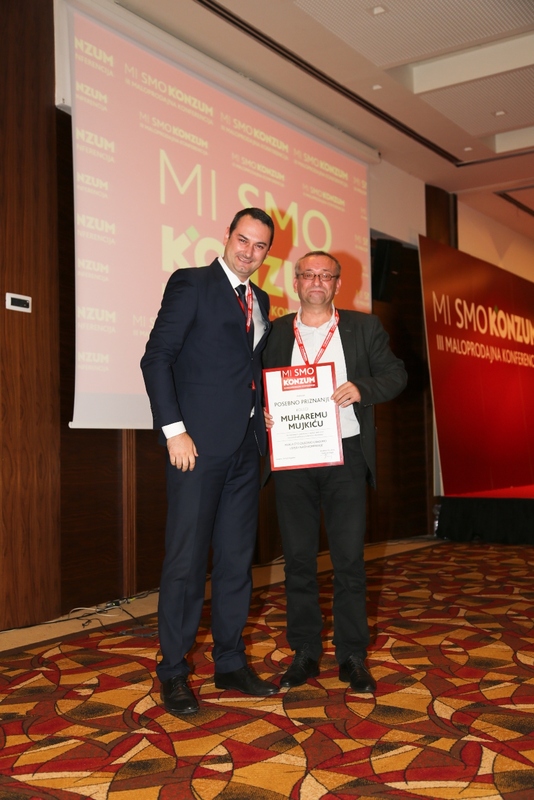 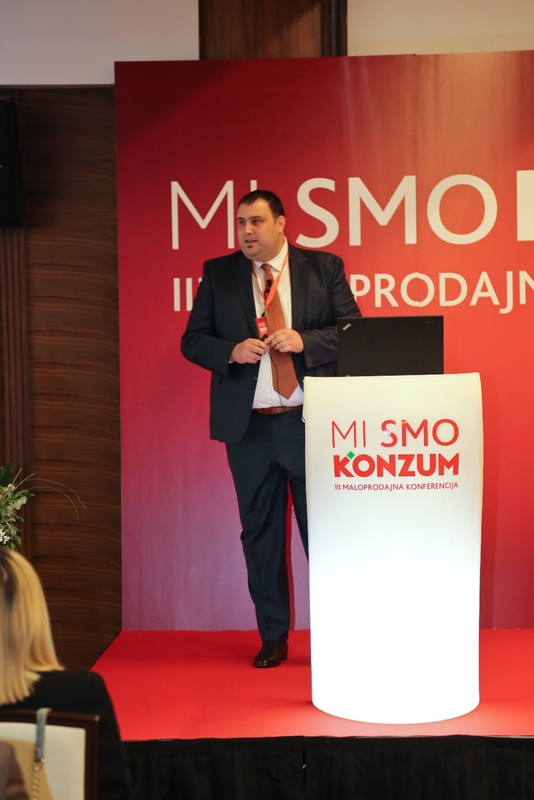 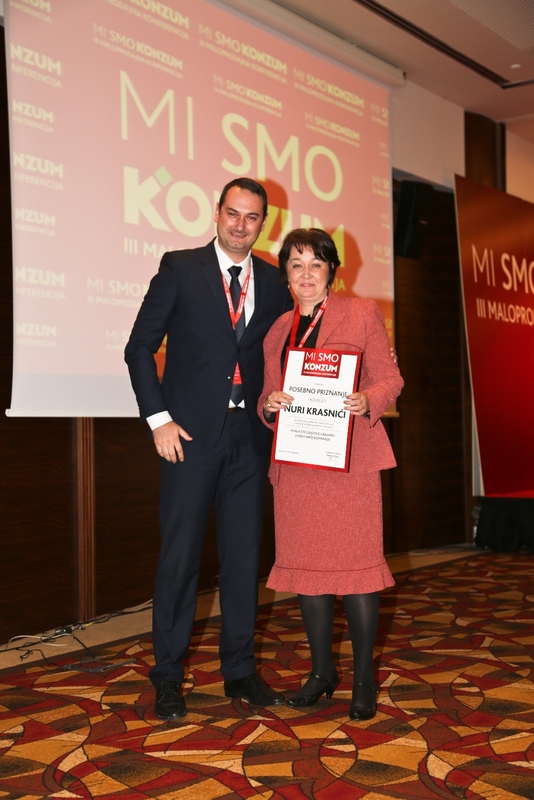 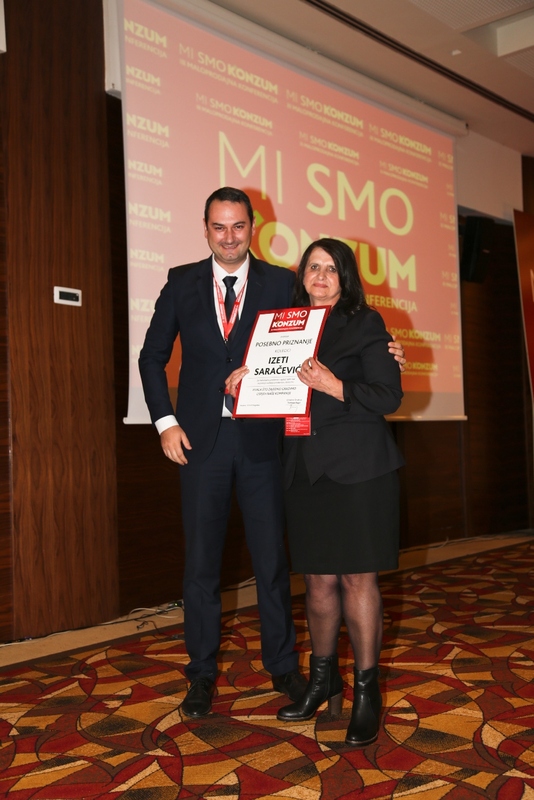 Tomislav Primorac, Trading and Category Management manager, highlighted the most important activities and positive trends used to attract as many satisfied customers as possible. 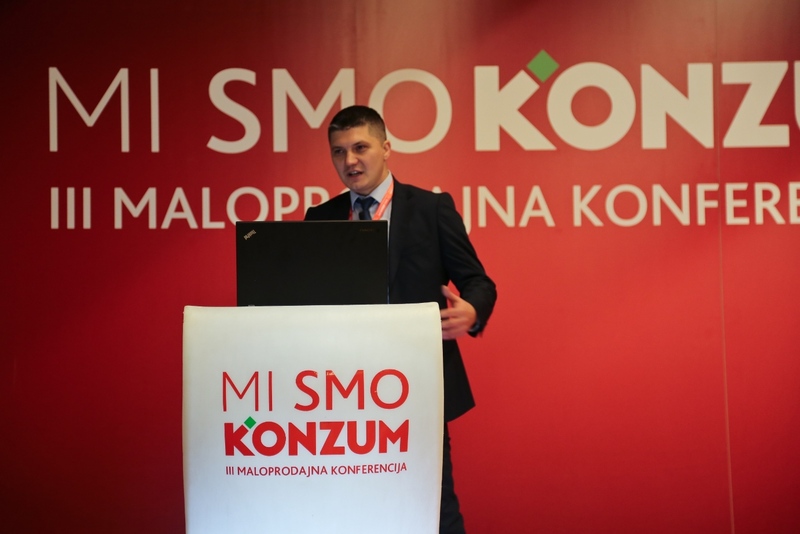 The first part of the Conference was rounded by Miloš Miloš, the Logistics and Supply Chain Management Sector manager who presented the logistics segment as an important link for the future, which moves in accordance with global trends. 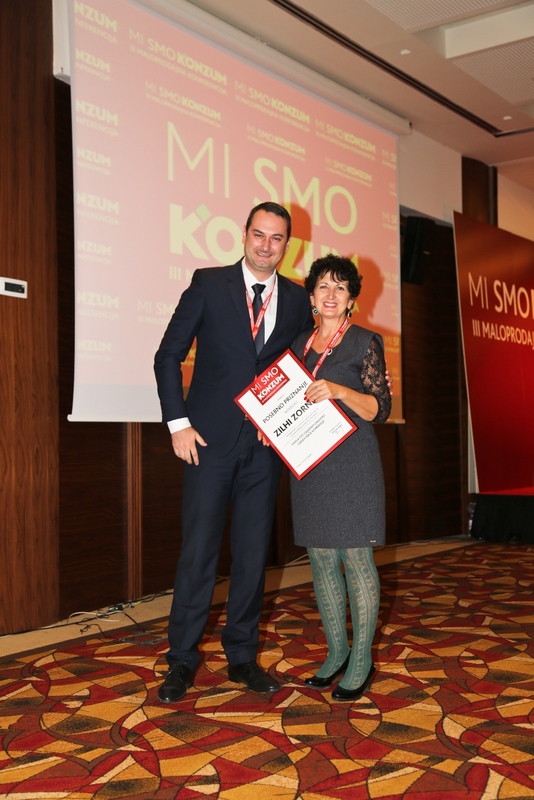 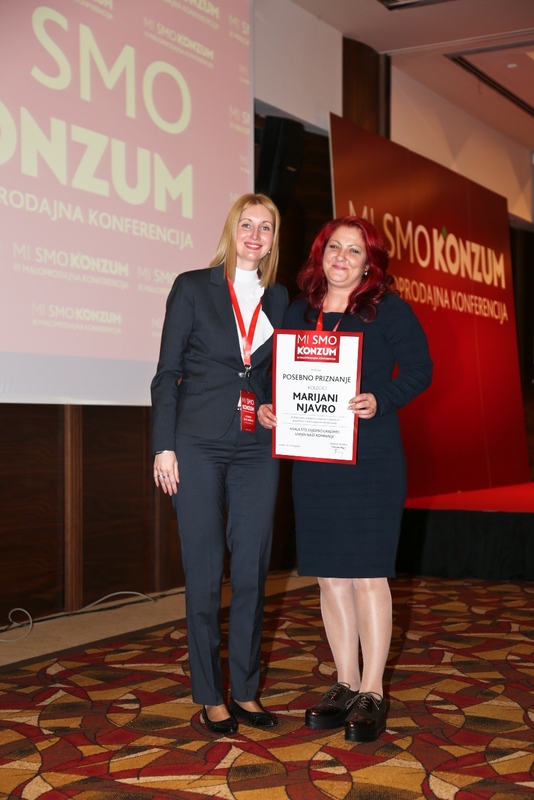 In the second part of the Conference Irena Miličević, Marketing Sector director, emphasized the importance of communication and the role of marketing, and of the importance of every employee in the communication process with the customers, while pointing out teamwork as the key element for success. 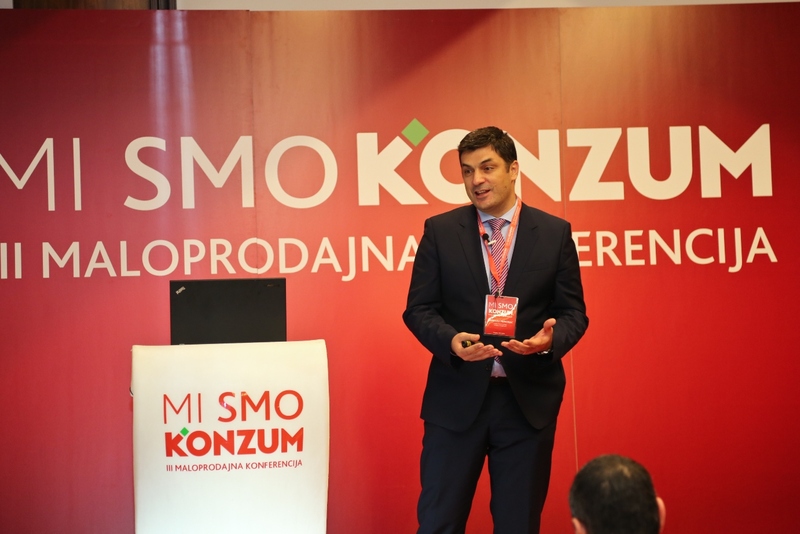 Boris Barić, SuperKartica managing director, had the opportunity to inform the participants, from a different aspect, on Pika users who shop in Konzum stores on a daily basis. 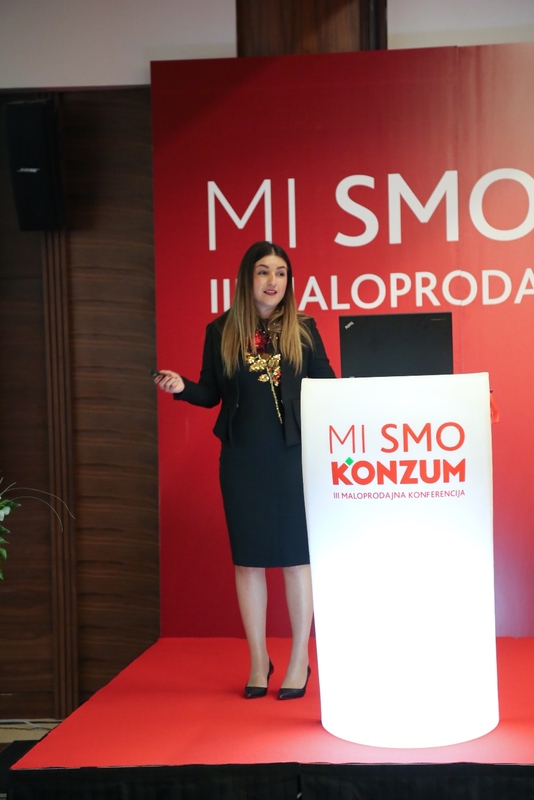 At the end of the Conference Katarina Švarc-Beširević , Human Resources director, talked about the culture of success that is present in Konzum on a daily basis. 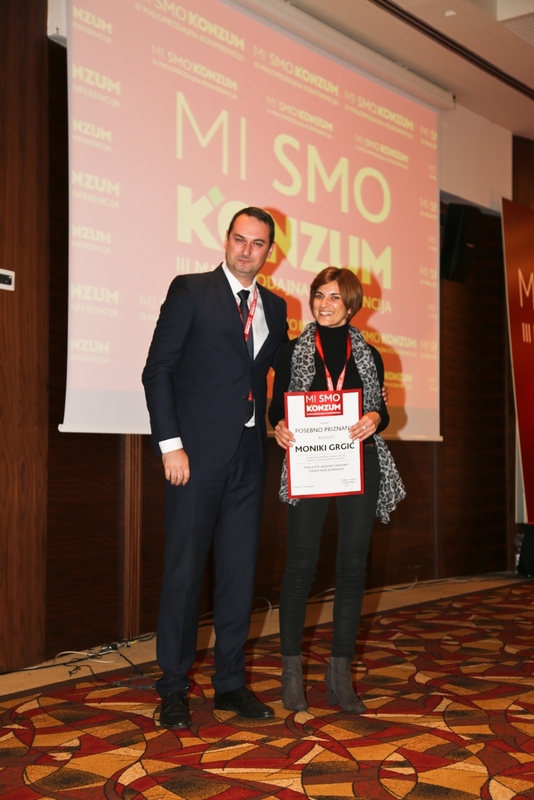 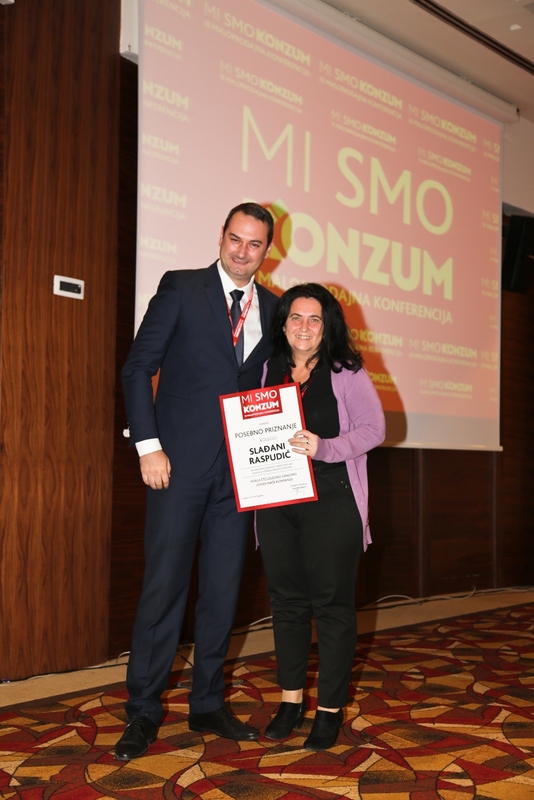 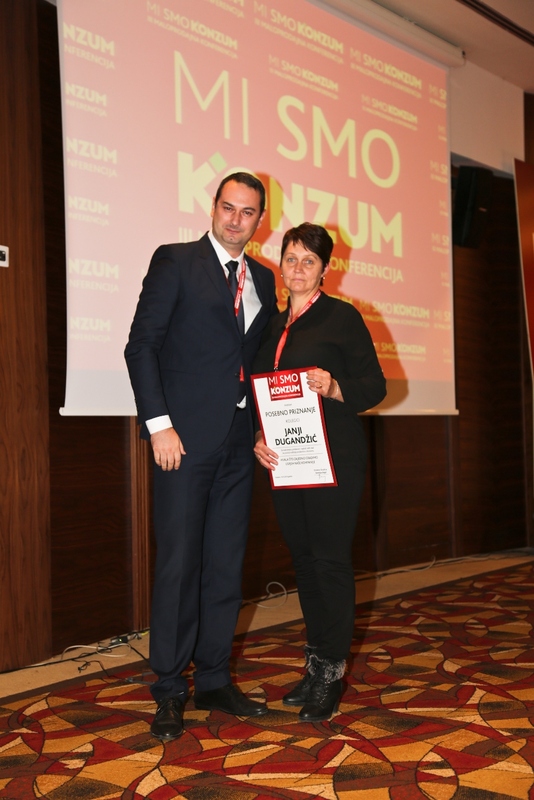 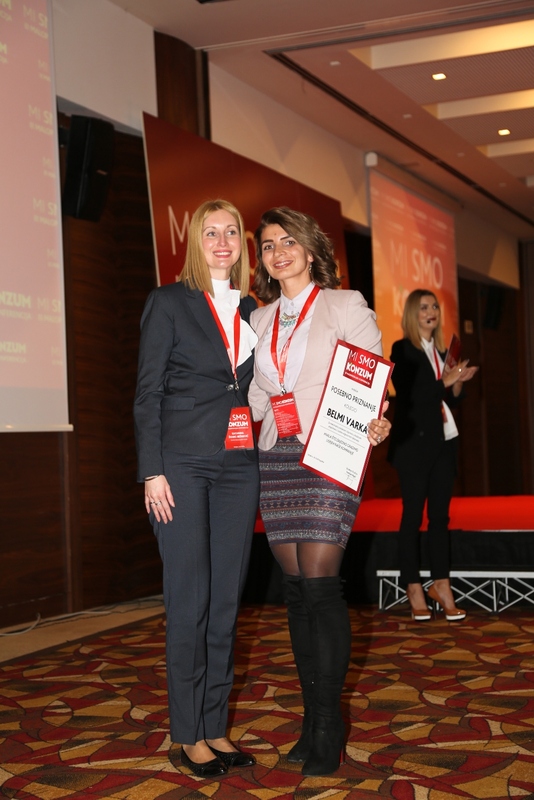 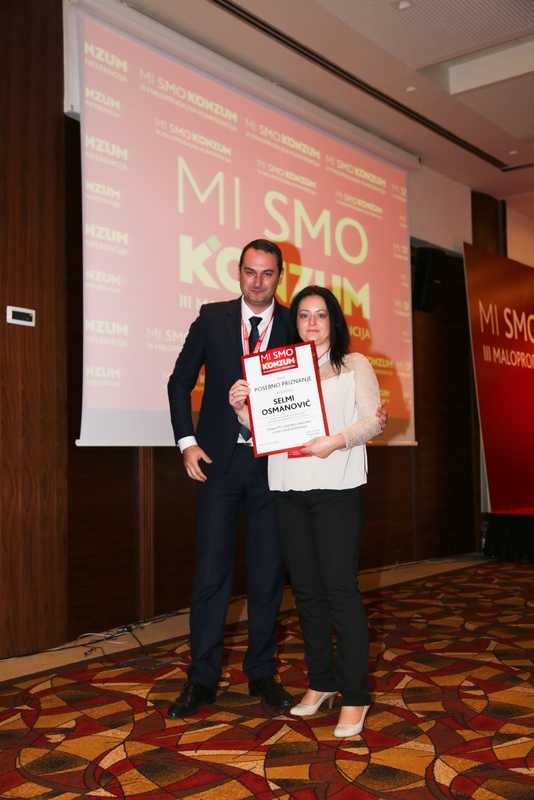 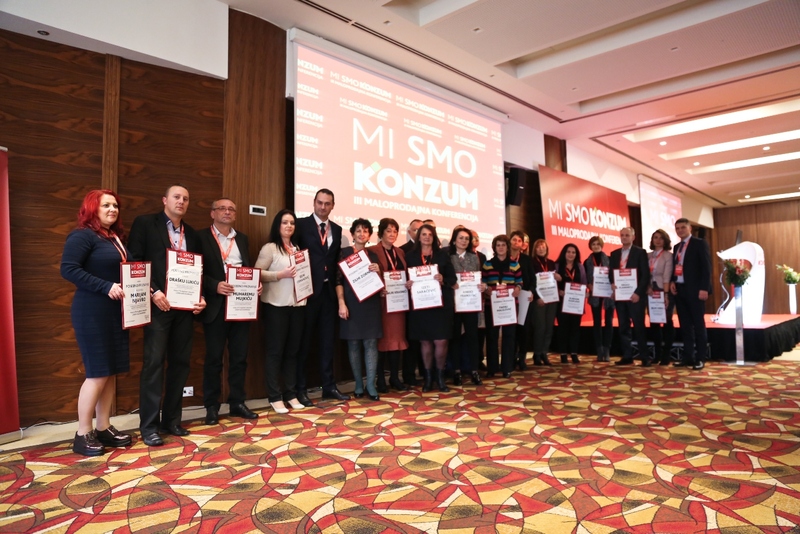 The Conference was also an occasion for Konzum to award 19 of its most successful employees who showed maximum dedication and creativity in performing their work tasks and made an extra contribution to achievement of company's goals and positive business results. 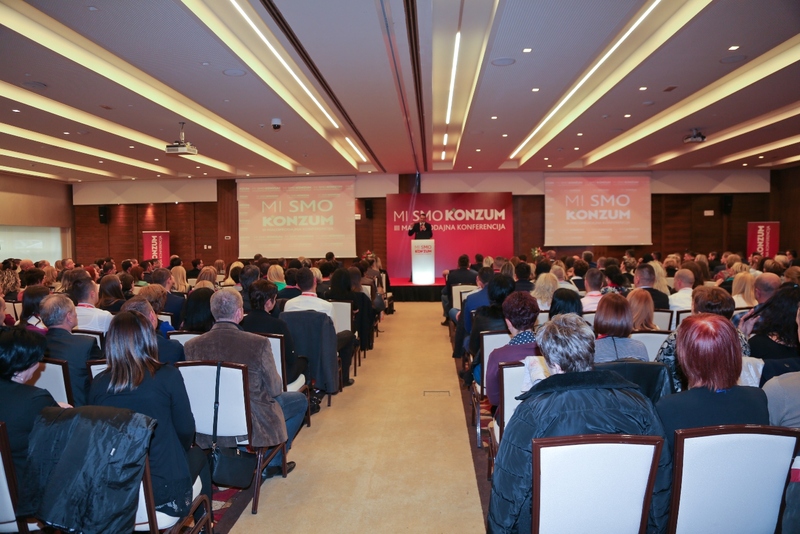 The 3rd Retail Conference was held in a very positive atmosphere. 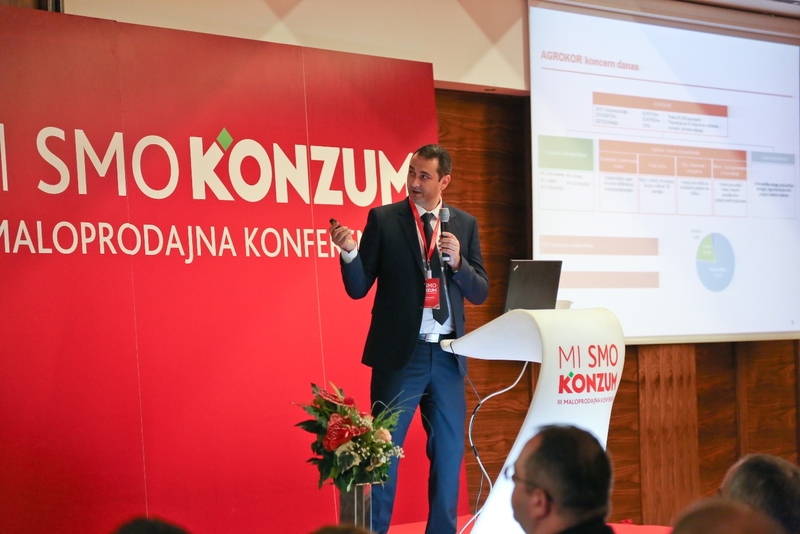 It was closed by a very motivating speech by Tomislav Bagić, Konzum BiH managing director with the message WE ARE KONZUM.